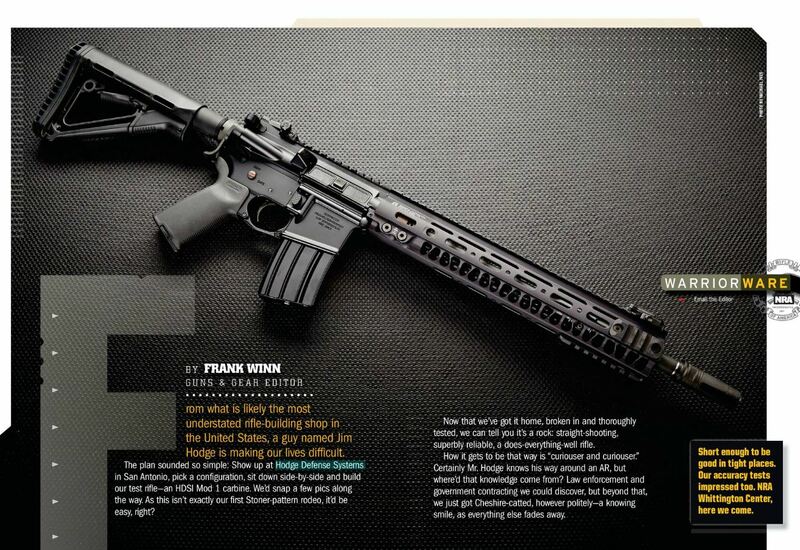 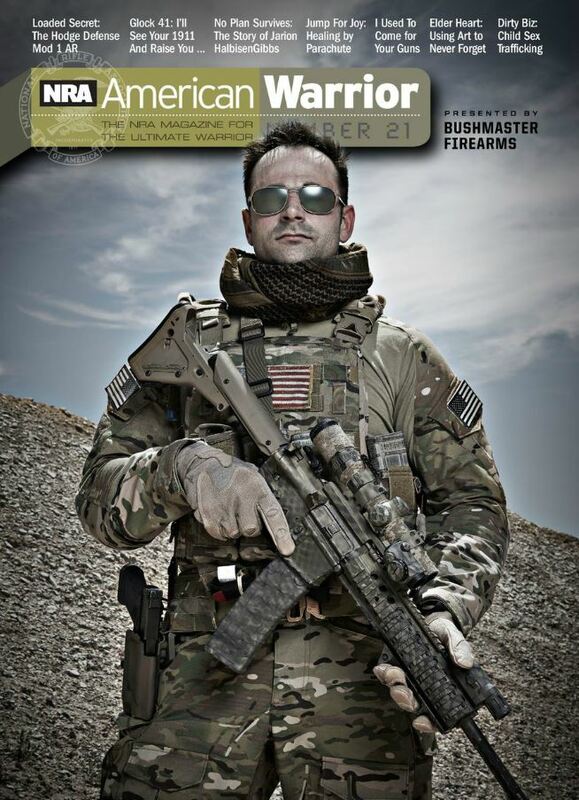 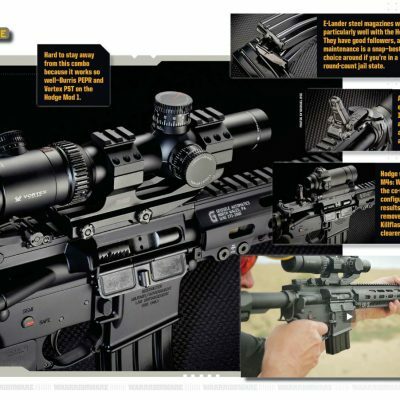 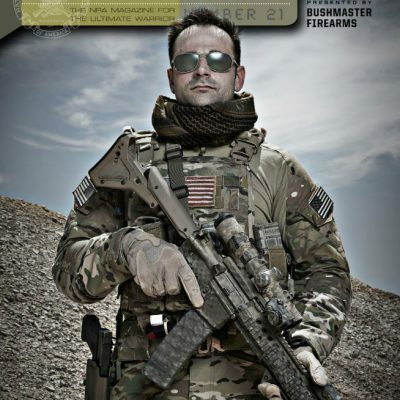 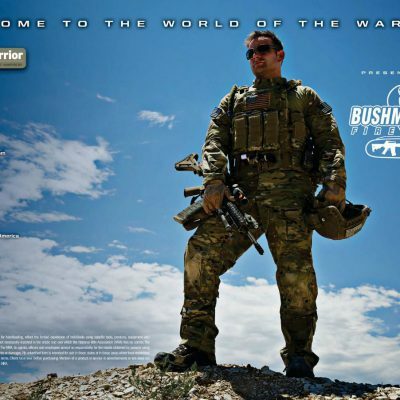 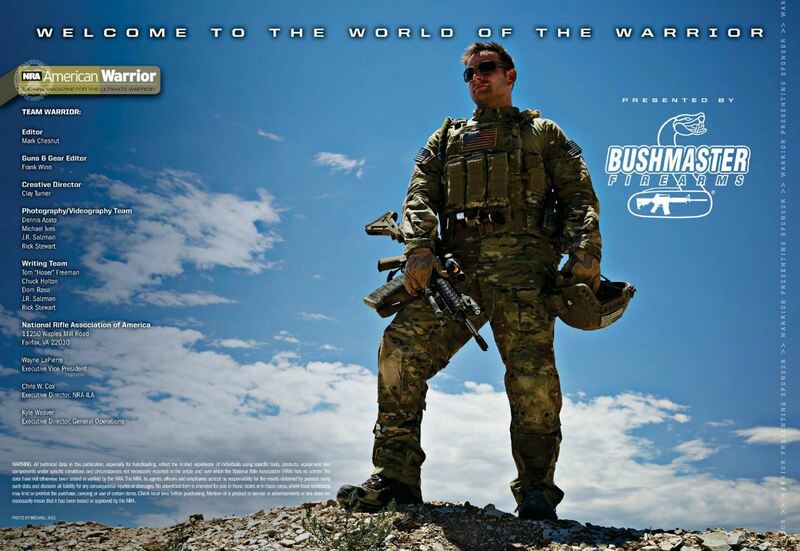 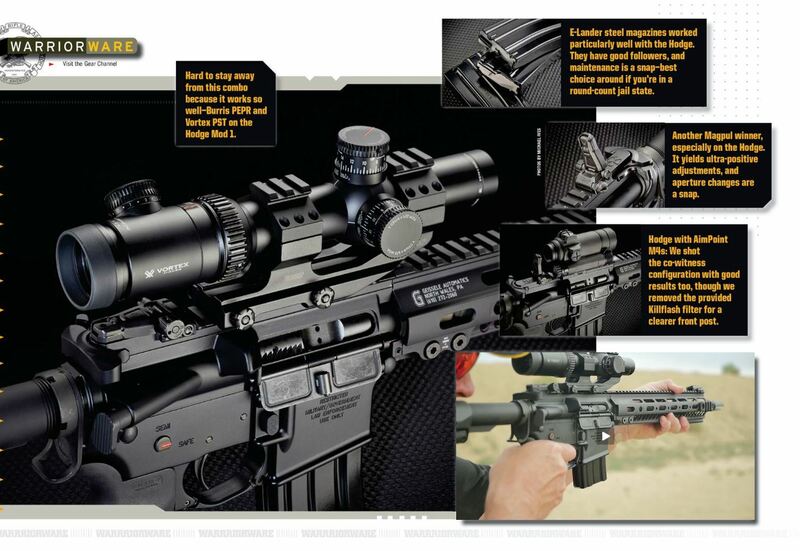 We are proud to announce the release of NRA Life of Duty American Warrior Issue 21. 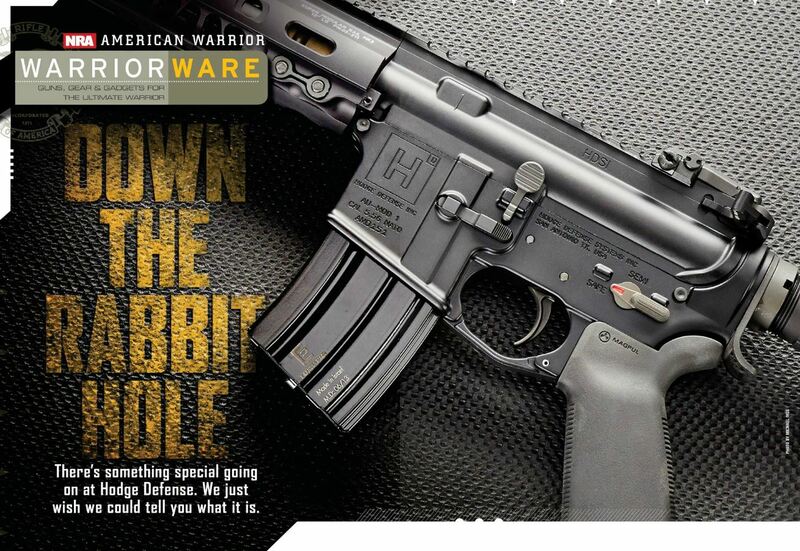 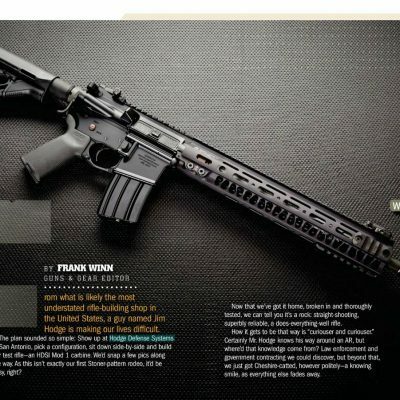 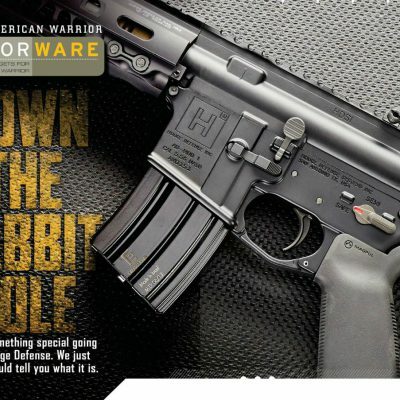 Equipped with the latest tools, tips, tactics and Colt Warrior Features – this magazine was made exclusively for the modern day warrior! 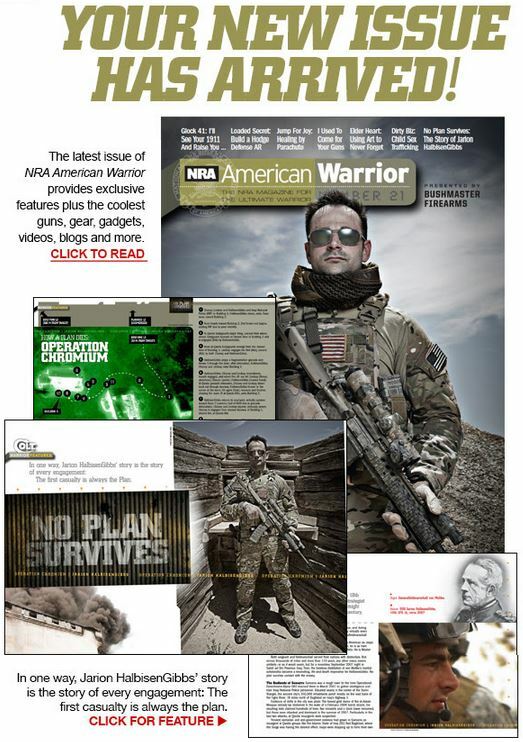 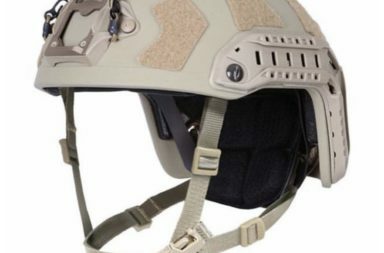 *Visit the NRA American Warrior Channel at www.nralifeofduty.tv/nra-american-warrior to view past issues, watch videos and subscribe to updates.